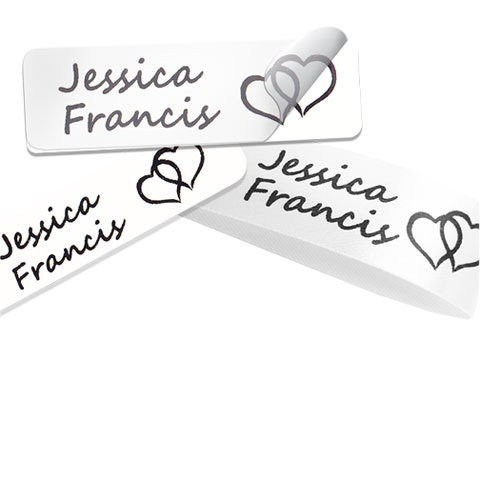 Sew in labels and iron on labels for clothing. 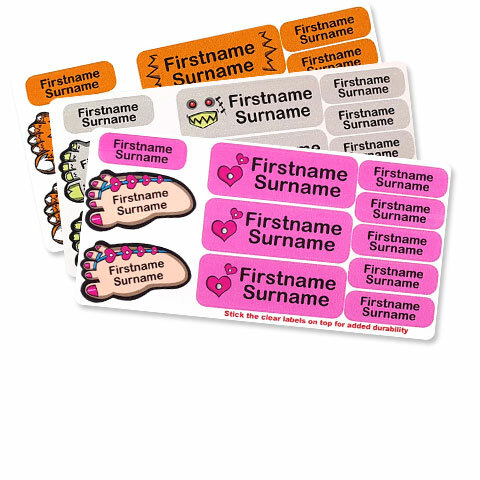 Stick on waterproof labels for use in shoes, on lunch boxes or any other equipment you may need to label. 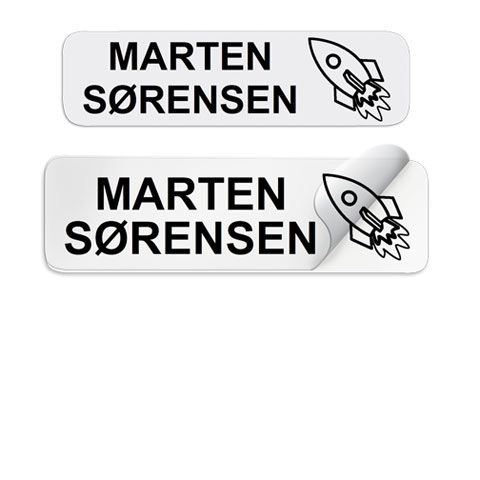 Combination packs of iron on, stick on and sew in of labels. 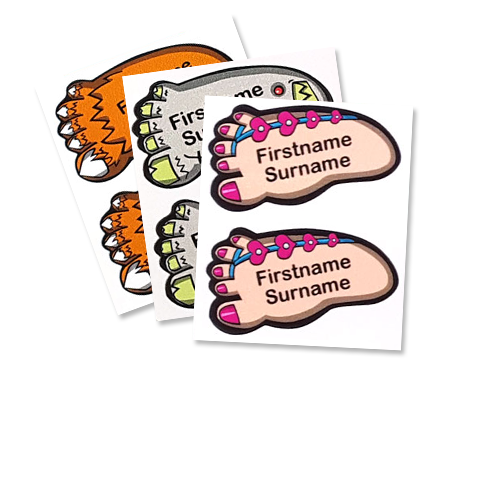 And we have just launched our new range of feet labels. The kids are going crazy for them at the moment. Something completely different to any other normal style of labels. View our full list of label products below. We thrive off our excellent customer service and feedback we get from our customers. So if you have any questions, or you would like to send your own logo for us to try, no problem! Please email info@name-tapes.com.